Decorate Me Pretty: Winter Body Care: The French got it right! Winter Body Care: The French got it right! It's mid December already but the winters are still being kind to us here up North. I'm loving the pleasant nip in the air during the evenings and the generous afternoon sun. But the one thing that hasn't changed this year is the dry and dehydrated skin which comes to me as naturally as the wilt to flowers come snow. Thus, the hunt begins for the right products! Like most people, even I have been fed with ideas by my mother about the natural stuff that can never go wrong for skin care. And like pre loaded information in a computer, my brain tends to look for those ingredients as a precursor to approving a beauty product as safe and effective to use. For me, one such important ingredient is almond oil and the other self created must haves are for it to smell awesome & to be French. 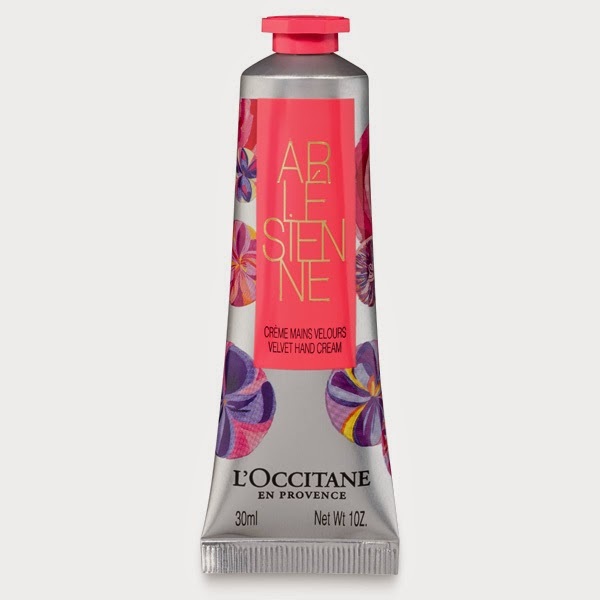 So beauty brands, if you are reading this, you had me at "contains almond oil" and "made in France"! So here are my recent buys from Loccitane En Provence (my body care favorite of the season) to get winter ready! 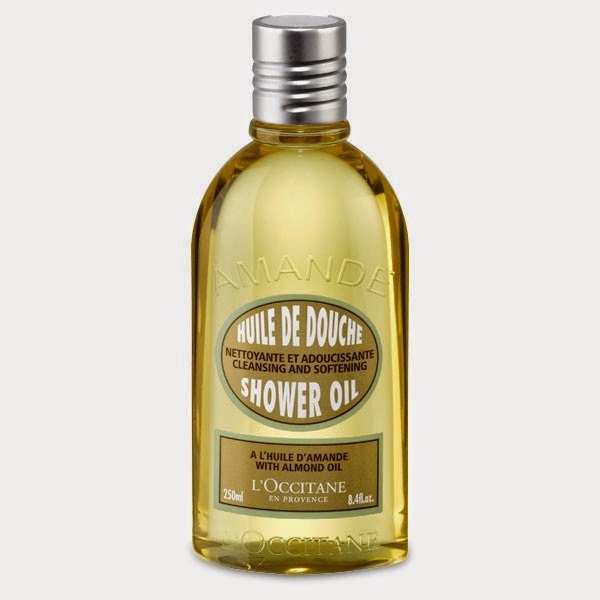 The almond shower oil from the Almond collection leaves the skin feeling hydrated and don't worry about it being an oil as it lathers well with water. 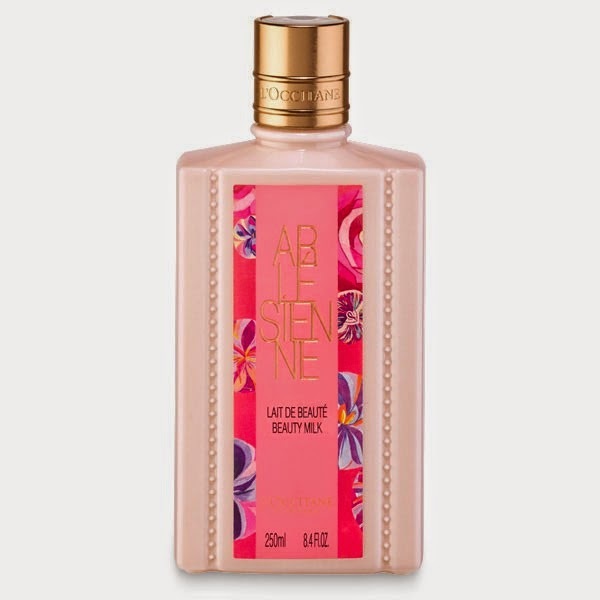 The body milk and velvet hand cream from the latest Arlesienne collection leave behind a graceful floral fragrance that lingers. P.S. The pictures are shoppable! Winters does leave the skin so dry and it needs that extra pamper and nourishing! Hope these products worked well for u:)) have a happy winter!